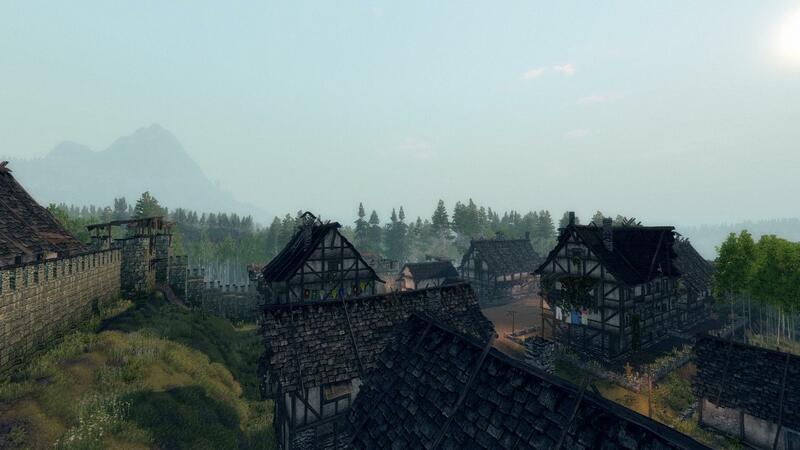 Life is Feudal is a Medieval multiplayer sandbox RPG, with free terraforming, a rich crafting system and preset and modular building construction. 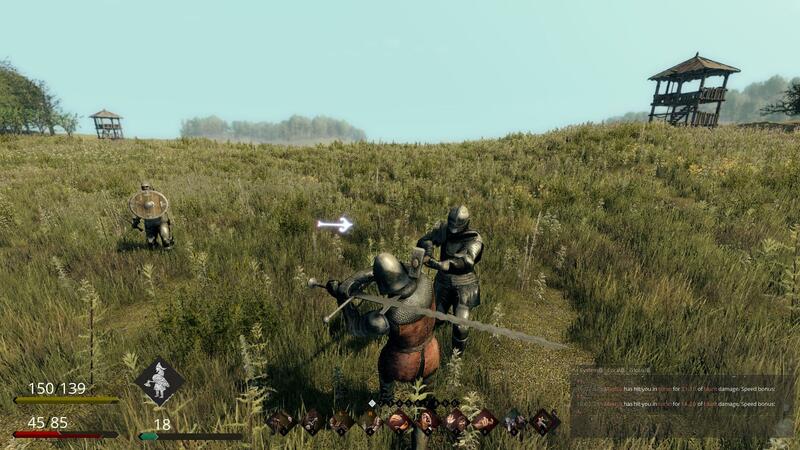 This MMO also has a strong focus on survival gameplay, with non-target physics based combat – the direction of your attack depends on mouse movement – and a realistic player damage system based on human anatomy, with fractures and bleeding wounds. 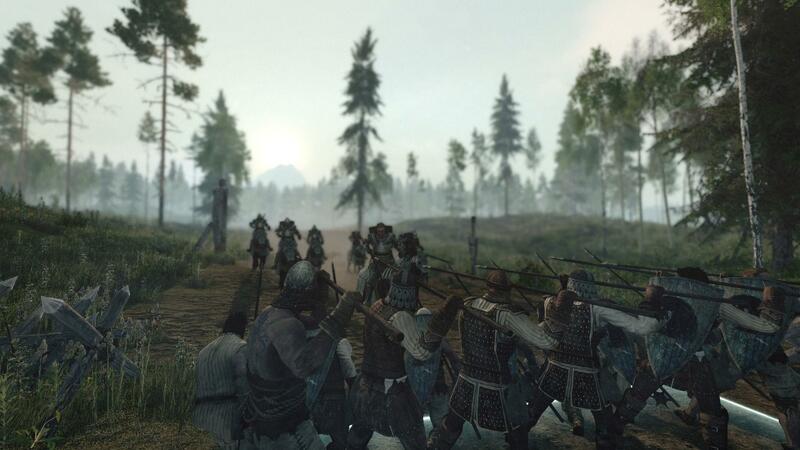 Life is Feudal emphasizes the community like no other sandbox game. You can survive alone, but you'll need to work with your neighbors and share your skills to be truly prosperous. 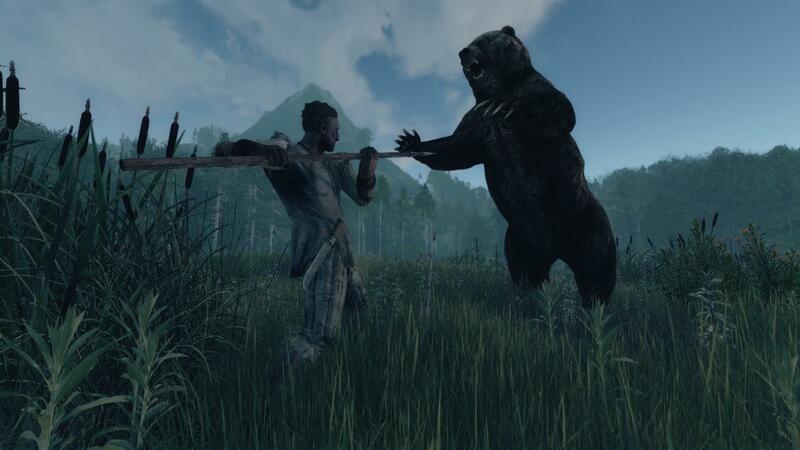 Although PvP is a real threat, a clever alignment system helps to aid the righteous while ensuring that the wicked will always have the most to lose.